June interviewed on Midwest Radio! 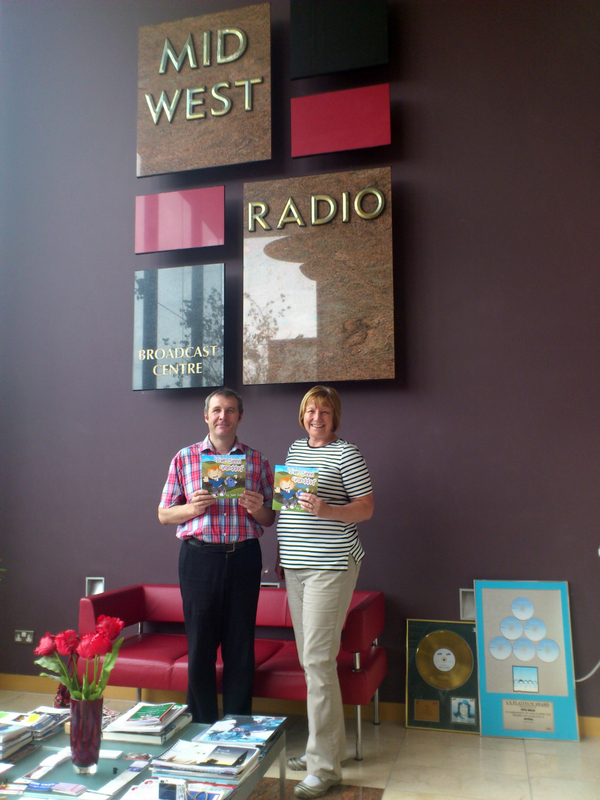 On Wednesday, July 25 2012, June was interviewed by Gerry Glennon on Midwest Radio about her new book “I’ve Seen Granddad”. Click on the link below to listen to the full interview. June, you have created such an incredible and magical story that I will cherish always! I can’t wait for the next book to come out. I know all those who have read this one, will be left wanting more as do Simon and I.
We’re so proud of you and miss you both so much!